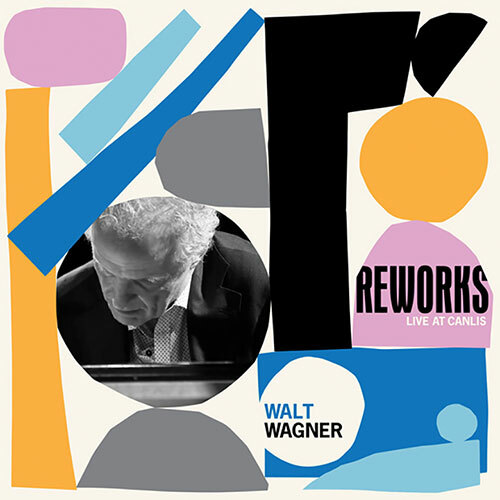 Canlis’ former pianist Walt Wagner releases his first album on a label. Fans of former canlis house piano man Walt Wagner—a fixture behind the keys at the iconic restaurant for 20 years—can now listen to his last Canlis show, recorded live during his final gig at the restaurant last October. The album, Reworks, will be released November 17 via Sub Pop. It isn’t the first release for Wagner, who has self-released many of his own recordings, but his first for an official label. The set list? The same surprising, sprightly pop covers from his renowned repertoire, including a number by Sub Pop bands such as Fleet Foxes (“Mykonos”) and Band of Horses (“No One’s Gonna Love You,” “The Funeral”). Wagner, who left what he calls “a job to die for, for a piano player” to pursue his own recording and composing projects, says he does miss Canlis, but has found a lot of similarities between the restaurant and his new label. “There’s a common kinship that’s full of energy, committed to excellence and making it right,” he says.